When it comes to the quality of the footage recorded, the modern CCTV is exceptional. 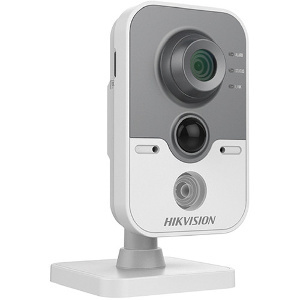 There are different types of cameras which are capable of recording at different qualities but when comparing with the older systems, the CCTV footage is of high quality. One advantage is that if a crime occurs, the authorities can clearly identify the face of the culprit and the footage can be used as evidence against him or her in the court of law. In the case of CCTV networks, the storage system is connected to the internet. And hence the authorities can view the footage from any location with the help of a computer or even a smart phone. This is very useful as an officer will be able to access the footage while he or she is at the crime scene. Any system will be upgraded and the network will be made bigger in the course of time. 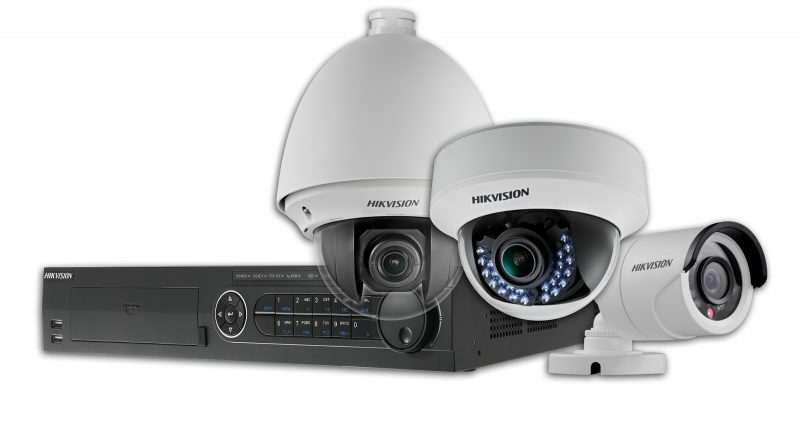 In the case of a CCTV network, new cameras can be added without any problems. In fact the installation process is extremely easy, you just need to plug in the new cameras in the system and its done.